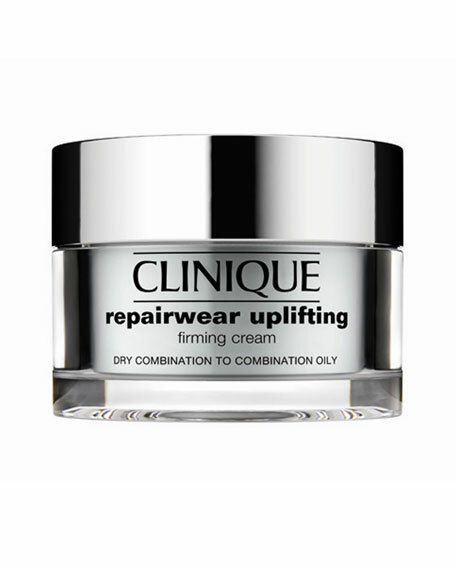 CliniqueRepairwear Uplifting Firming Cream, 1.7 oz. Skin Types I/II = Very Dry to Dry. 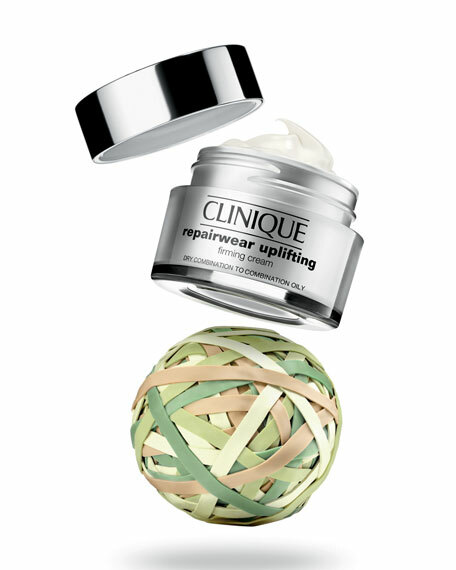 Skin Types III/IV = Dry Combination to Combination Oily.